Tracking the location of the cell phone location of a person with letting them to know has become a common occurrence. The new technology like untraceable spy app for iPhone and Android OS has made cell phone tracking a lot easier than ever it was. The main reason why cell phone location tracking is done is to catch the cheating partner, see the real-time location of the kids. Also to make sure that employees are at the right place where they are supposed to be, location tracking is done. Whatever the reason for hacking is, it is very much essential for you to avoid getting detected. There are many ways to hack the cell phone locations but using a reliable and trustworthy spy app for finding the location of smart device faster will be greatly effective. A hacker only needs to turn on the location setting of the targeted person device so easily GPS signal can be intercepted. Once the application is set up and the location is on, it will be easier for a hacker to see the location of the tracked phone easily on the control panel. Since the spy tool is untraceable, the target will never come to know of being continually spied. PhoneTracking is the professional monitoring solution provider that is specialized in monitoring and tracking the Smartphone. It allows a parent to completely monitor the text messages, real-time GPS location, calls, WhatsApp, Instagram, Facebook activities, multimedia files, etc. The app is well equipped with the numbers of amazing features that will definitely help you in experiencing complete mobile spying. This cell phone tracking tool is intended to protect the children from the online dangers and the business person from the leakage of assets and corporation details. Create a user account- Go to the PhoneTracking website and hit on Sign up option. Use the authentic site address (https://phonetracking.net/cp/) for sign up with the app. 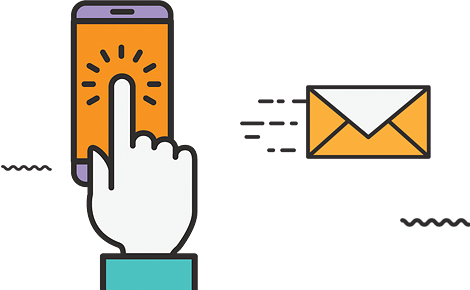 After successfully creating the user account, you will be provided with the confirmation link to the email to activate the account and navigate the email address. Tap on the link for activating the user account and then follow the setup wizard instructions for finishing the setup process. Install the app- Once successfully the service is subscribed, you have to download and set up the app. Download and install the app on the kid’s phone and log in to the user account to use the app. But make sure that you complete the special setting needed for letting the app to get easily installed. Go to the setting of the device and enable the unknown source option for letting the app to get easily installed. Begin to monitor- After done with the setting up process, get back to the control panel of the app from own device. There all the supported features are listed and click on every category and view the data completely. In order to view the location hit on location tab that is there at the left side of the control panel and spy comfortably. 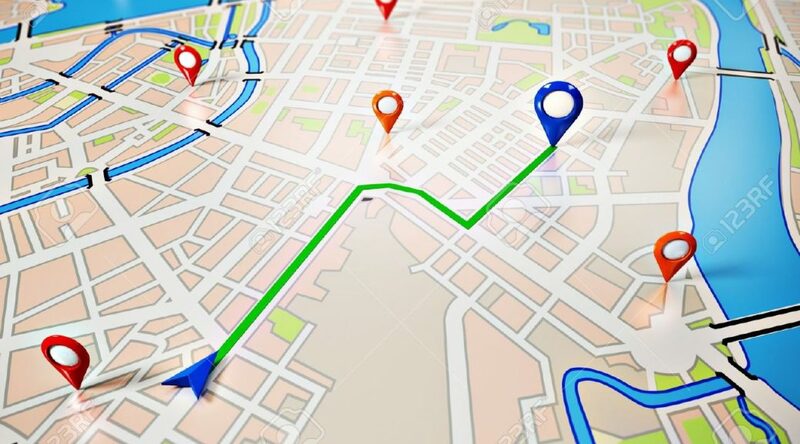 Tracking the cell phone location of a person is common and nowadays many reasons are found of tracking the location. Parents are tracking kids location to see where they are hang outing, employers are tracking location to see where is actually their employers are and spouse to see where are their partner during/after office hours. As a parent, there are many things that are really terrifying than not being aware of how is phone used by the children. We get many questions in mind that how to track my daughter/son location. With the PhoneTracking a user can easily know where the kid is moving and where was he or she earlier. None wants to be suspicious of their dearest one but sometimes people used to cheat. In this case, you need to make sure that there is no silly business going on at the backs of yours. A right cell phone tracking tool will definitely tell hacker that where is a partner or girlfriend or boyfriend moving. The built-in GPS feature is great in tracking the location of the device in real time and on a timely basis it will get updated. Even the geo-fencing can be set up so that a hacker can get notified when he or she moves out the particular location. 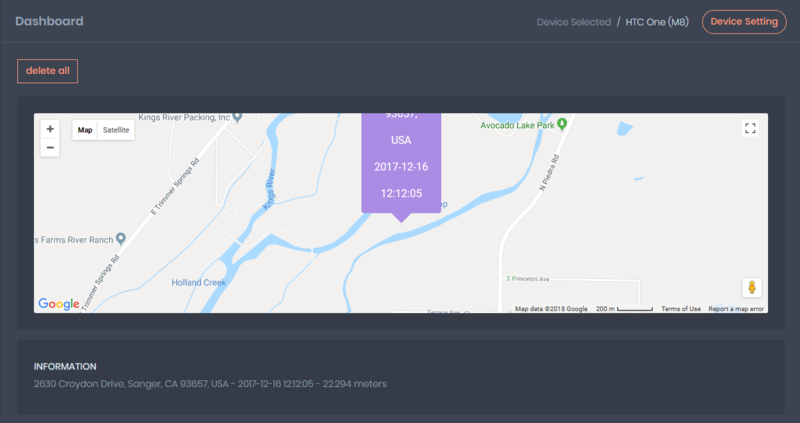 GPS tracker– This is the amazing feature that PhoneTracking is having. It helps a user in getting all the information in real time. A hacker will get a complete location on the map that will help him/her to know the person location more clearly. The details of the previous location and current location with date, time will be displayed on the control panel of the app. Calls Spy– This will no doubt help in clearing all sorts of doubts that a hacker could have in mind. It will collect all the call information like calls made, call received, missed calls and deleted calls with its date, time, duration, call maker and call receiver info. SMS Spy– Text messages Spy feature allows one in spying on the text messages completely that are sent, received by the victim phone. A user of the app can easily come to know about the date, time, and content of the message. Multimedia files Spy– All the available multimedia files like videos, photos, GIFs, screenshots, images, documents, PPT will be spied easily. If a hacker wants the files can be saved easily into his or her device. If you feel that children are having inappropriate content, then you can stop keeping such contents. WhatsApp Spy– PhoneTracking is also useful for hacking the Whatsapp so that all activities done here at this is hacked easily. A hacker can look at the Whatsapp chats, video/voice/conference calls, content shared/received, status updates and contact list. 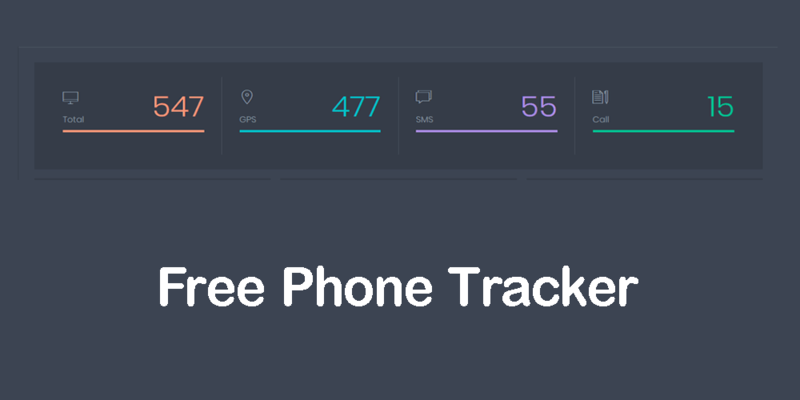 No doubt PhoneTracking is one of the best tracking tools that help a hacker in getting all the details of phone activity one does.